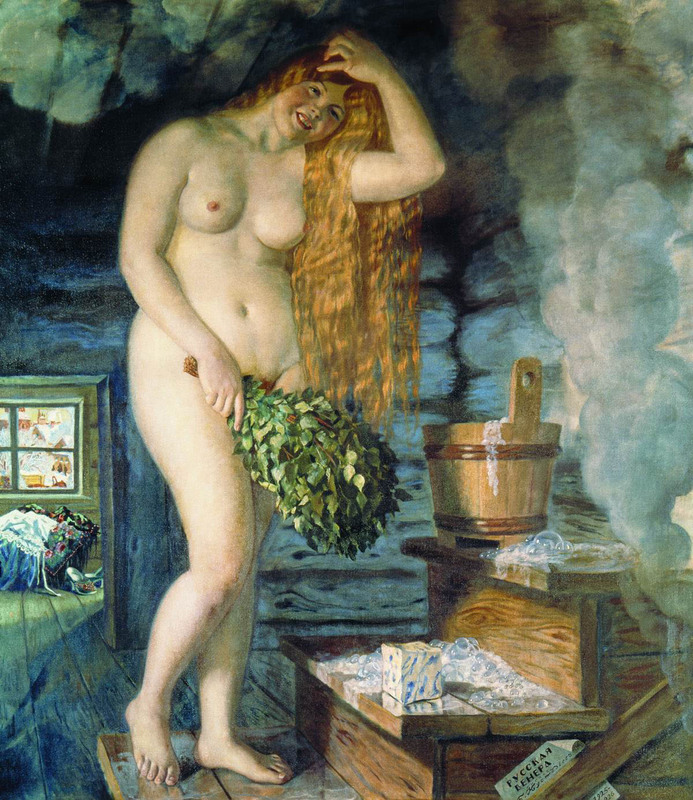 As the British love tea, so do Russians love the banya. Visit with friends, to catch up on gossip while submitting to the steam. 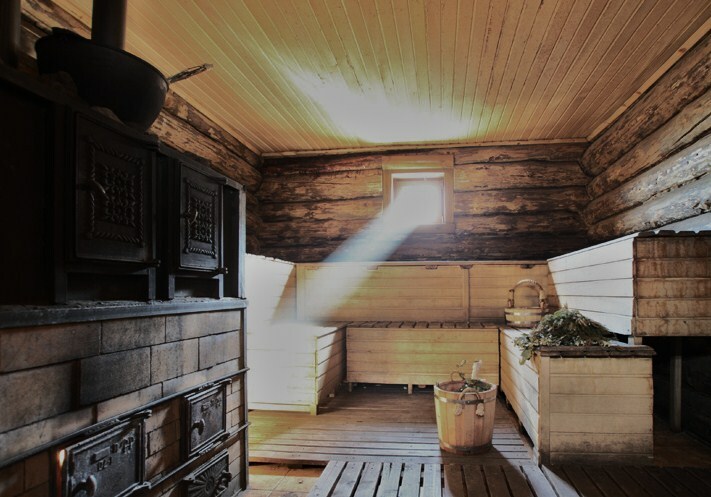 In women’s only banya rooms, battle baboushkas for space in the ‘relaxation’ hall, to which you retire between bouts in the steam. Apply your mudpack, shave legs, wash your hair and, simply, relax. Don’t forget a flask of cleansing green tea. Be assured, after several hours of blissful sweating, scrubbing, birch beating and tea drinking, you’ll float out feeling about 10 pounds lighter and without a care in the world.